Top 10 Cryptocurrency Coins under 1 $: The price of Bitcoin is now touching the sky and most of the people don’t have the ability of invest on it. But you can invest on other altcoins which have great potential in the long run. There are more than 1500 alternatives to Bitcoin. Investing in these coins can change your life if you can select the right one. However, the wrong one can cause great loses. We have selected them based on market capitalization, global acceptance, demand, and popularity. 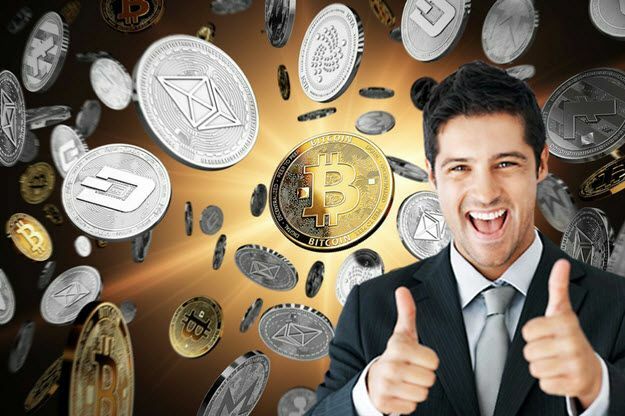 On this page, we are providing the best Top 10 cryptocurrency coins to buy under 1 $ to invest in April 2018. Hope you like this Top 10 Best Altcoins (Cryptocurrency) to Buy Under 1 $ to Invest in April 2018 post. If you like this, Then please share it with your friends.